1.What is CMOS logic design? Why static power consumption is zero in CMOS logic design? 2.Realize the Half adder circuit using CMOS logic design. 3.Realize the full adder circuit using CMOS logic design. 4.Realize the function Z= A(B+C) using CMOS logic design. 5.Realize the function Z= A(B+CD)+B using CMOS logic design. 6.Design a NOR based SR latch in CMOS. 7.Design a NAND based SR latch using NMOS depletion load. 8.Design a NOR based D-FF in CMOS. 9.Realize AND, OR, NAND, NOR and NOT gate using CMOS logic design. 10.Realize the function Z= A+B(C+D) using CMOS logic design. 11.Draw the circuit diagram of 555 Timer and explain about it. 12.Design the Monostable multivibrator using 555 timer circuit and explain about it. Also derive the relevant expressions. 13.Design the Astable multivibrator using 555 timer circuit and explain about it. Also derive the relevant expressions. 14.Draw the block diagram of PLL and explain about it. 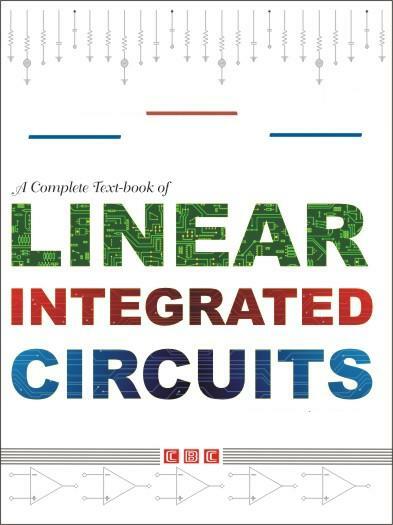 15.Draw the block diagram frequency divider circuit using PLL and explain about it. 16.Draw the block diagram amplitude modulator circuit using PLL and explain about it. 17.Draw and explain about the voltage controlled oscillator circuit. 18.How an Ex-OR gate can be used as a phase detector circuit. 1. Draw and explain working of negative peak detector with the help of suitable diagram and waveform. 2. Draw and explain working of log amplifier. 3. With the help of multiplier IC realize the operation of multiplication and division. 4. How Schmitt trigger is removing errors of zero crossing detector? What are its advantages? 5. What do you mean by multivibrator circuit? What are different types of MV? 6. Analyze the performance of one shot MV. Derive the expression for time period. 7. Explain the function of Gyrator circuit.